Jose Mourinho’s Old Trafford exit could reignite the careers of several Manchester United stars who felt the full force of the Portuguese tactician’s wrath. The 55-year-old coach joined a growing list of managers incapable of reviving the fortunes of English football’s most successful club, faring little better at the helm than David Moyes and Louis Van Gaal did before him. A Carabao Cup and Europa League win during his debut year at United suggested bigger things were on the horizon, but Mourinho was ultimately unable to secure any further silverware the following season. Despite finishing runners-up to Manchester City in the Premier League last term, the Red Devils were never really title-contenders, as their local rivals romped to the crown by a whopping 19 points. Mourinho was powerless to halt the relentless rise of Pep Guardiola’s City side and prior to the 2018-19 campaign, he became a man completely resigned to mediocrity. Unable to bring in the players he wanted during the summer transfer window, he began to publicly criticise the board, while also making it known that he had low expectations for the year ahead with his current squad. It was little wonder that after a disastrous pre-season, United began the campaign with two defeats from their opening three games, which left them playing catch-up right from the outset. They have been unable to recover since, sliding down into anonymity in sixth place, and Mourinho has paid the ultimate price. The media circus Mourinho has created off the pitch this season has been nothing short of farcical and the way he chose to lambast certain members of his squad in front of the camera was in equal parts shocking and embarrassing. Paul Pogba, Anthony Martial, Eric Bailly, Luke Shaw, Marcus Rashford and Jesse Lingard have all been in the firing line, completely alienated by a man who seems to have forgotten how to man-manage a group of players. Caught Offside has compiled a list of five players who will undoubtedly be thrilled to see the back of Mourinho – all of whom could now begin to fulfil their immense potential under the stewardship of a new manager. 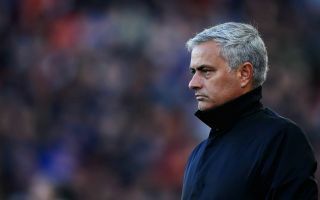 The Frenchman’s fractious relationship with Mourinho has been one of the main talking points of the first half of the season, as the divide between the manager and his dressing room started to become irreparable. Mourinho responded by stripping him of the vice-captaincy and from that point onwards, neither man has seen eye to eye. Pogba was left on the bench during United’s last two league outings against Fulham and Liverpool, seemingly on the verge of being frozen out by his tyrannical boss. 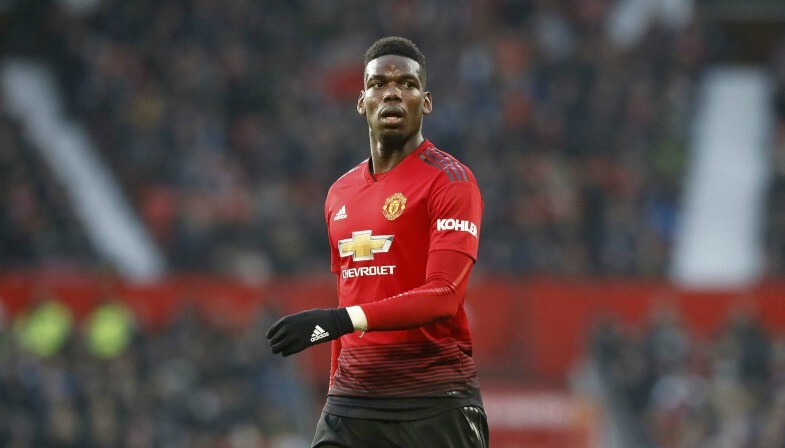 After hearing the news of his departure on Monday morning, Pogba took to social media to express his delight – as per ESPN – and now he will be looking forward to a fresh start under a new head coach. The World Cup winner remains arguably United’s most talented and influential player, capable of controlling the game from midfield with his superb vision and physicality. Now he can once again be the team’s focal point and in a more forward-thinking set-up, the 25-year-old could quickly become one of the most effective players in the Premier League. The second Frenchman on this list to have collided with Mourinho on more than one occasion is Martial, the man who set the Premier League alight during his debut season at Old Trafford under Louis Van Gaal. As soon as Mourinho was appointed he began to demand more from the mercurial winger, calling him out for laziness and a lack of desire, while also restricting his playing time on the pitch. 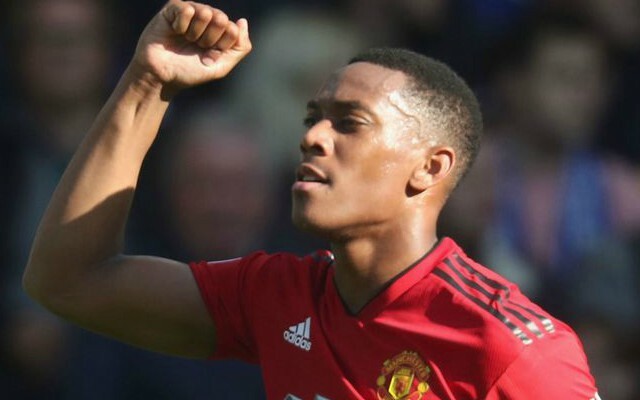 Martial was heavily linked with a move away from the club during the summer, but he stayed and to his immense credit he won Mourinho round, emerging as the team’s most threatening player during the last few months with seven goals from 13 appearances. Unfortunately, he has been standing out in a team completely devoid of pace, power and creativity in the final third, often having to manufacture his own chances rather than being fed the ball in dangerous areas. Now Mourinho is gone, his teammates will be free to express themselves and he can be the main beneficiary of a more direct, fluid style of play, perhaps even as a central striker ahead of the misfiring Romelu Lukaku.